There’s no shortage of giving (and there shouldn’t be) when it comes to helping children who are seriously ill. Starlight is the only charity in Canada that helps these ill children both in and out-of-hospital from diagnosis and throughout the course of their time of need. Starlight has been helping Canadian children and their families for over 20 years. So it’s no wonder that 700 people including many celebrities came out a gala to support a charity that helps these most needy children. “This year will mark our most successful gala to date. We’re absolutely thrilled with the amount of support and generosity from all attendees, volunteers, and celebrity talent. The money raised helps us to deliver our in-hospital and out-­of-­hospital programs and brighten the lives of seriously ill children and families.” said Starlight President, Christopher Barry. 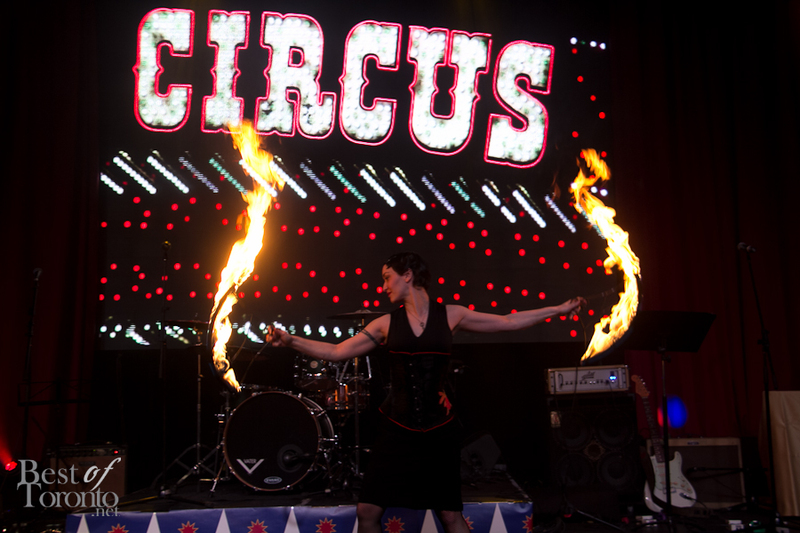 Attendees enjoyed a renaissance carnival theme with a circus ringmaster, fire eaters, a strong man, stilt walkers and a bearded lady. There was lots to enjoy including cotton candy, chocolate, popcorn and a 4 course meal. 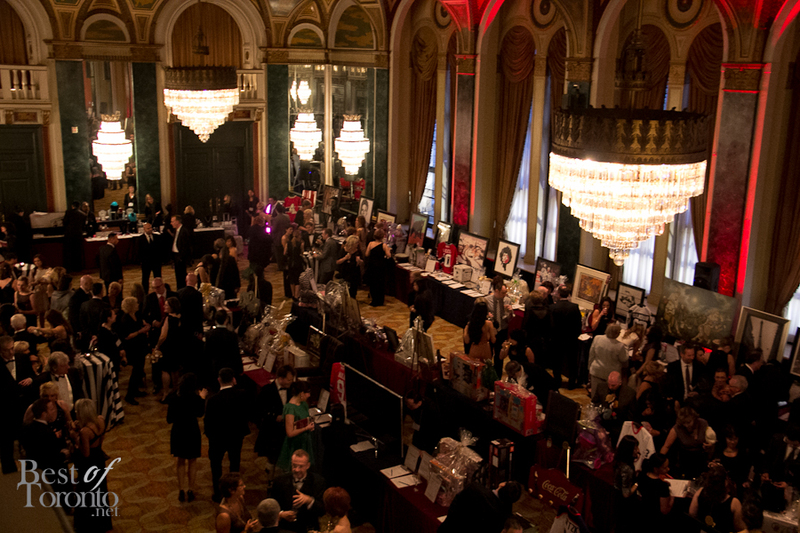 There was a large selection of auction items with an entire banquet room at Fairmont Royal York dedicated to silent auction. It was a popular room to be in with a great variety of amazing items to bid upon. The 18th annual gala’s presenting sponsors were Toys R Us and Babies R Us Canada. Congrats on raising over $450,000 on this special evening! Proceeds go directly to Starlight Children’s Foundation Canada’s in and out of hospital programming to give kids the opportunity to laugh, play and be kids again. Starlight is the only charity in Canada that helps seriously ill children in and out-of-hospital from diagnosis through the course of their care journey. 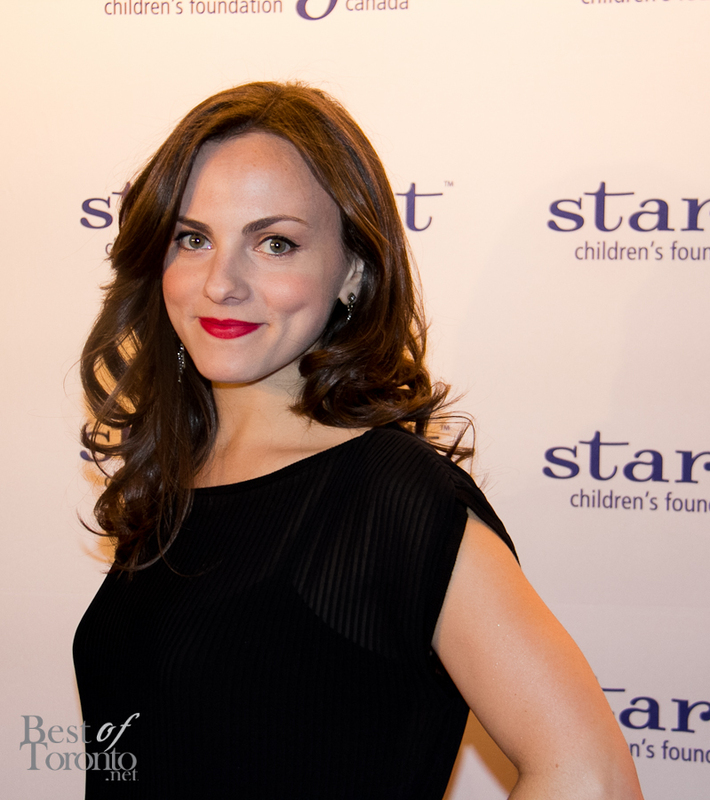 Starlight has been helping Canadian children and their families for over 20 years. Watch this short video to watch the magic that happens when you donate to Starlight Canada.